Well there is no coffee like Starbucks coffee, if you are a Starbucks fan that is… They are great at advertising coffee and putting their own on the spot light. It is for many years the most famous brand throughout the world. Their coffeehouse chain is the largest in the world imagine 23.187coffee stores in 64 countries. The business grows every year with annual sales of $14.9 billion. The CEO Howard Shultz has earned $1. 6billion. Have you ever asked yourself about the quality of their products? What kind of milk and coffee do they really use? You see the best of professional service and advertisement that makes you think they are flawless. But no! Sadly there is more than meets the eye. 1.) The quality of coffee. It’s clear that coffee beans are protected by pesticides and we know how many times and why. Considering the fact that they have made billions of dollars and are progressing even more, it is only fare to expect not high, but the best of quality coffee there is. 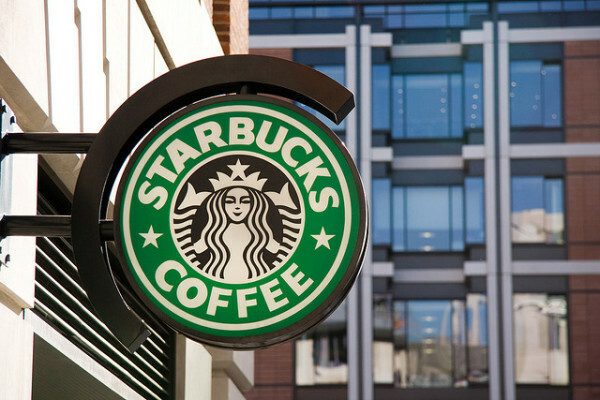 Only 1.1 % of the Starbucks coffee is organic. We know they can afford better coffee than that. Now, you remember of course how much they advertised their decaffeinated coffee drinks as a healthy option, but they did not say how they make it so. There is always a good way and a bad way of doing things and Starbucks chose the worse! Do you know that the coffee beans are soaked in Methylene Chloride, which is known as a cancer causing material that affects the central nervous system or Ethyl Acetate – a central nervous system, kidneys and liver poison too. The Organic Trade Association (OTA) stated that there are two ways of decaffeinating coffee beans organically. The first is by using only water and it is called The Swiss Water Process and the second is by using non toxic carbon dioxide (CO2) .These are two procedures that meet the Federal Organic Standards. Starbucks’ takes their milk from farms where cows are fed GMO corn, soy, alfalfa, cotton seeds and are given antibiotics all their life. Starbucks are the main sponsor of Big Dairy Factory Farms where they feed cows by (CAFO) -concentrated animal feeding operations. The (OCA) – Organic Consumers Association stated that In 2011 Starbucks used over “93 million gallons of milk per year, enough to fill 155 Olympic-sized swimming pools.” By this year, more swimming pools could be filled for sure. We have all heard of t(he not for good) famous Monsanto company… They are behind GMO food, growth hormones and such products .It has been very difficult to prove what they have done so far. The OCA, in 2007 made Starbucks stop using Monsanto’s rBGH growth hormone milk. 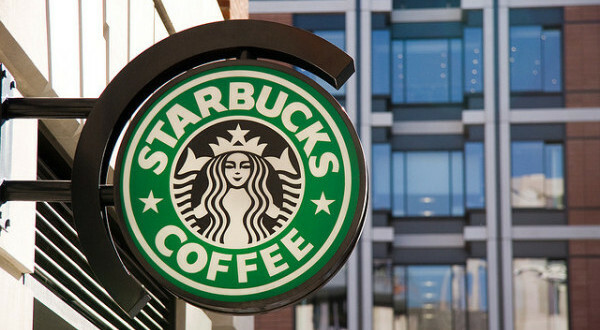 At least one bad Starbucks product ingredient less . The bad decaf was enough anyway. But Starbucks wisely turned that into their advantage , advertising that they are using “GMO free milk”. 3) Starbucks’ Soy milk. NOT ORGANIC! It’s far from it. The organic soy is only fermented soy for human consumption. In an article titled: “Food Babe Investigates: Sabotaged at Starbucks”, it is revealed that the soy milk Starbucks uses contains a sea weed derivative called carrageenan that is proved to cause intestinal inflammation and according to research it can cause cancer. Keep in mind that Sodium Benzoate in combination with ascorbic acid – C vitamin, changes into a cancerous compound that kills DNA in cells. Even though all these information and warnings have been written and talked about, it is sad that Starbucks haven’t bothered to stop producing food products that contain growth hormones which can cause breast cancer and prostate cancer, not to mention other diseases!